Creating a brighter future for Sacramento County’s foster youth through planned giving. We invite you to create a legacy of hope for at-risk foster youth through a planned gift to Court Appointed Special Advocates of Sacramento County. Our supporters who express their intention to include CASA Sacramento in their estate plan may be recognized as a member of our esteemed Legacy Society. There are many ways to support CASA Sacramento that will not affect your current lifestyle or your family’s security. Simply designate CASA Sacramento to receive estate assets in the future. This allows you to make a gift that costs you nothing during your lifetime, and leaves your cash flow and current financial planning unchanged. You may find more information on our Legacy Society brochure here. Consult a professional financial or legal advisor on what method may be most advantageous to you and to determine the associated tax consequences of making a gift. 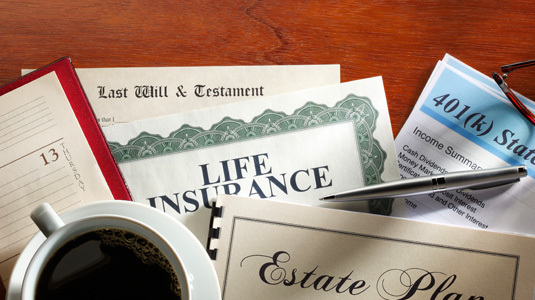 If you would like to put something in place immediately, the easiest way is generally through retirement plan or life insurance beneficiary designations. Complete the legacy commitment form found on here (fillable word doc or pdf) and send it to us by following the directions on the form.